Our nutrients are made with natural ingredients and not isolated synthetic chemicals. 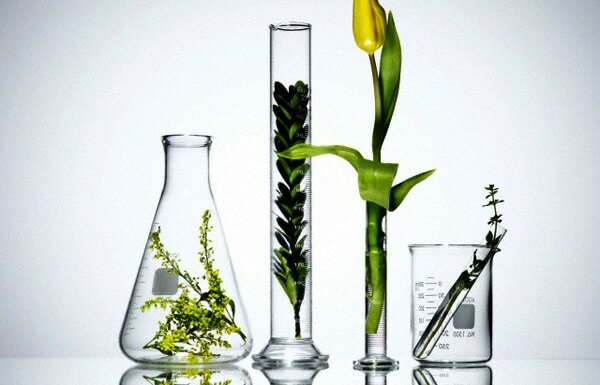 Did you know that most vitamins sold on the market are isolated synthetic chemicals? Did you know that vitamin C exists nowhere in nature as ascorbic acid? If you want to get your hands on real vitamin and mineral nutrients - read on. Nature made vitamins are available and they are the only ones that are really authentic vitamins. Everything else on the market is isolated synthetic chemical. 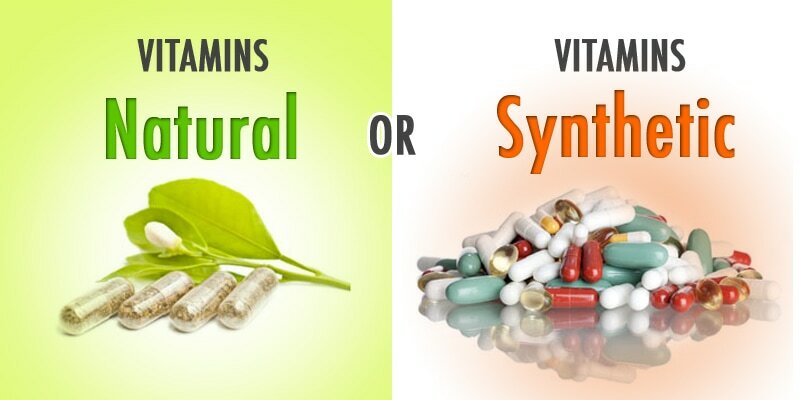 What you believe are vitamins, are in fact synthetic chemicals, this is one of the reasons, why you should be enhancing your health through the consumption of a multivitamin and mineral in a food matrix. Most of us need to be taking a multi-vitamin and mineral supplement to ensure your health is at an optimum level. Many of the essential nutrients our bodies need cannot be made internally and can no longer be found in most of the foods we are eating. In particular our soils are quite depleted of minerals which can be seen in scientific studies carried out over decades. The intake of vitamins and minerals varies from person to person, but there are some groups who are more nutrient-lacking than others. New scientific studies are seeing that we even have a genetic code that tells what nutrients we need more of as individuals. All disease on some level is nutrient deficiency disease. When you are low in nutrients disease will arise. You will have immune problems if you are low in zinc, diabetes if low in chromium and cancer if selenium is lacking. These are just a few examples. Therefore taking vitamin and mineral supplements can safeguard your health. However they have to be real ones and not chemicals. The fastest and quickest way to ensure your health is protected is by taking a daily multi-vitamin and mineral supplement. Supplementing makes up for the nutrients you are losing by skipping meals and depending on convenience foods. Taking them in one pill is most efficient especially if you are in good health generally. 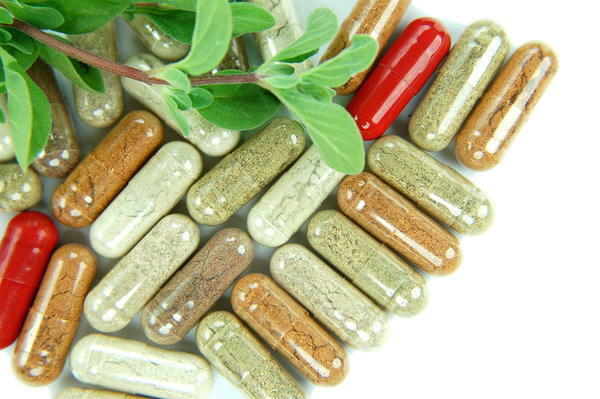 One in three people are now regularly taking nutrient supplements. They need to know not to be taking chemicals so pass this info on. The best types of multi-vitamin and mineral supplements to use are products made to a “food state” standard. With these products you can be guaranteed that your body will absorb them. If you are taking any other multi-supplement make sure it has the minerals selenium and chromium in its formula. 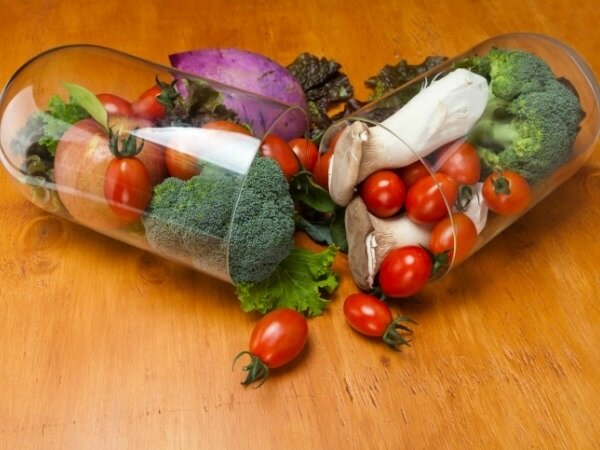 You need nature made vitamins especially of your diet is convenience and of standard vegetables. The levels of minerals found in organic food is significantly higher than found in basic standard vegetables that also have pesticides in them. Many of the supplements available are in fact synthetic chemicals masquerading as vitamins, hyped by marketing people to be something they are truly not. Many companies do not supply vitamins in a form that the body recognizes. They are supplying the active ingredients of a vitamin - not the vitamin itself. For example, what claims to be vitamin C in many supplements is actually ascorbic acid, the active component of vitamin C. But the body only recognises the vitamin not the active compound. These companies break the food down, isolate the active chemical from the vitamin complex and mass produce it, or grind up rock and tablet the powder for human consumption. These isolates no longer have what the body needs to deliver the benefits. Without these co-factors, taking them is like sending a letter without an address. We need minerals that have been phosphorylated by plants into a food structure. Demand for extra nutrients can be greater if you fall into any of the groups below. Many diseases can be traced to nutrient deficiency. In particular, type two diabetes has been linked to chromium deficiency. If we are not eating organic food which is high in minerals, we might be deficient and compromising our health. Mindful Beauty nutrient material has been designed to be 16 times more effective, 5 times more utilised and 6 times more retained than the vast majority (99%) of nutrient material on the nutrition market. They have studied our material through independent laboratories using a number of biological studies to see its effectiveness over a number of development years. Their technology is based and confirmed by over 77 scientific papers and by a number of medical and nutrition Professors and prestigious institutions. They use 100% natural and totally allergen free. People who regularly diet generally have a healthy intake of vitamin C, beta-carotene, folates, magnesium and potassium. They are, however, very commonly lacking in zinc, riboflavin, iodine and calcium. They should incorporate fresh juice from organic vegetables into their diet. These will also help take any toxins out of the body and deliver nutrients quickly. Vegetarian diets contain more micronutrients than non-vegetarian diet. But vegetarians have difficulty with their intake of vitamin B12 as that is mostly derived from animal foods. Most female vegetarians are at increased risk of anemia as iron from meat is more easily absorbed than iron from plant sources. Frozen peas and green vegetables will increase your iron levels, which is why many people crave these foods at such a time. Any supplement they take should be ‘nutrient dense’, with a lot of nutritional value in small quantities. Most kids nowadays are consuming lots of convenience foods and eating between meals. In fact some researchers are attributing increased sugar consumption to conditions such as ADD. Children should be consuming a kids’ multi-vitamin and mineral that contains chromium (glucose tolerance factor) to balance the sugar in their blood stream. People who suffer from prolonged periods of stress have a higher requirement for B vitamins as these are required to boost the nervous an immune systems. Vitamin C is required to stop recurrent colds or flus. If a person is snacking due to lack of time for food preparation or appetite, sodium levels in the blood stream will increase, resulting in increased blood pressure which will exacerbate the problem. They should also increase their essential fatty acid intake through supplementation of omega 3. Smoking creates what are called free radicals which take the form of ions and charged particles that cause damage to cells. In fact every inhalation from a cigarette is reputed to bring 1200 free radicals into the body. By ensuring your vitamin C and antioxidant levels are up, von can decrease their effect, although the best thing is to give up smoking altogether. Studies have shown that even though smokers’ nutrient requirements such as vitamin Care higher, their intake is less than that of non-smokers. Orange fingers are better than yellow ones. If alcohol replaces food in the diet, nutritional imbalances occur, especially with B vitamins, so drinkers should supplement their diet appropriately. Even though studies have shown that red wine decreases the risk of heart disease, those studies were carried out on men and women over 40. Despite this, in France certain doctors prescribe wines for their health giving benefits. Here the requirement for extra nutrients is essential as they become the key factors in metabolism and creation of the baby’s body. In particular optimum levels of vitamin B have been shown to reduce the baby having neural tube defects. A supplement of vitamin B a day is recommended prior to conception and up to the 12th week of pregnancy. To get that amount from food you would have to eat four bowls of fortified cereals or drink 6.5 glasses of orange juice a day. Anyway make sure you are taking vitamins and minerals in the form nature intended. About the Author - Ralph Quinlan Forde - CEO www.mindfulbeauty.eu the author and Holistic Medicine Consultant has contributed to the following publications over eight years, The Independent on Sunday, The Sunday Herald, IVENUS, Tescos Magazine, The Irish Examiner and The Sunday Tribune. He is also the founder of www.learningtoexhale.ie His book The Book of Tibetan Medicine is now in 11 languages.